We are very happy to announce that Keytouch have recently won a contract for deliveries of large quantities of our Standard Marine panels! 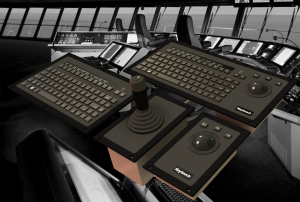 The contract includes both QWERTY standalone panel and the QWERTY/Trackball combo panel. Previously, only the combo-variant has been produced, so we are very proud that also the QWERTY panel will be available in small quantities to all customers from now on. The first panels will be delivered in June 2016.